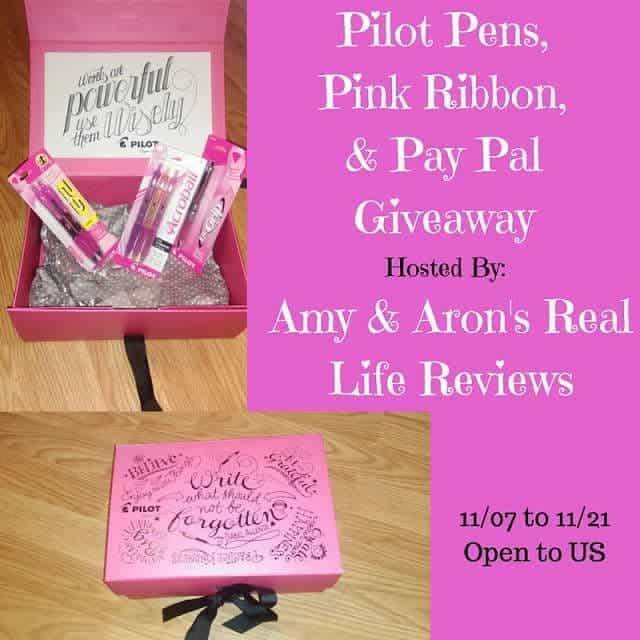 Welcome to the Pilot Pens, Pink Ribbon & Pay Pal Giveaway! Pilot Pens are the finest everyday pens to write. 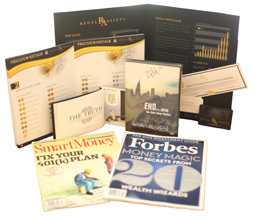 We are giving away a prize pack that includes pens, ribbon and cash to one lucky winner! Pilot Pens, Pink Box with Pink Ribbon and $15 PayPal. Disclaimer: Winner will receive the prize directly from the participating companies. 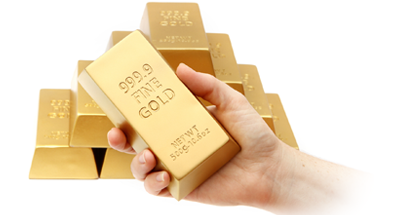 Work Money Fun and other Bloggers Participating in this giveaway are not responsible for shipping the prize.